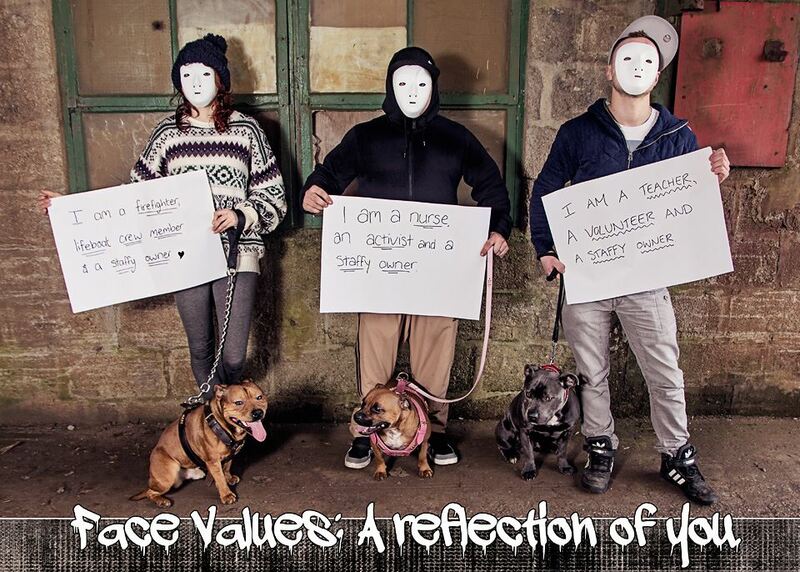 Staffies…they’re softer than you think! 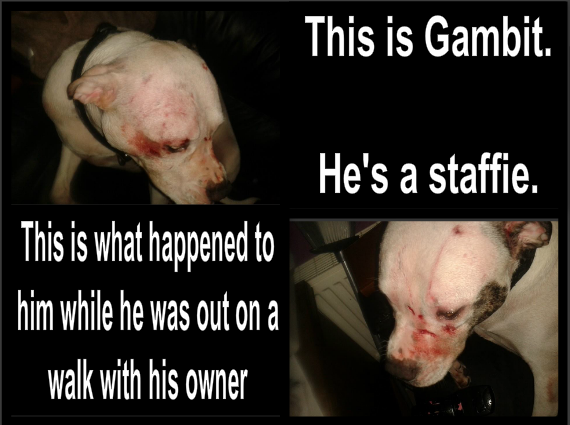 He wasn’t attacked by another bull breed…he was attacked by a labrador. It’s a shame the media don’t release pictures like this when they’re decrying the bull breeds!